Shelves are crowded. Category growth has slowed. What’s next for the industry? 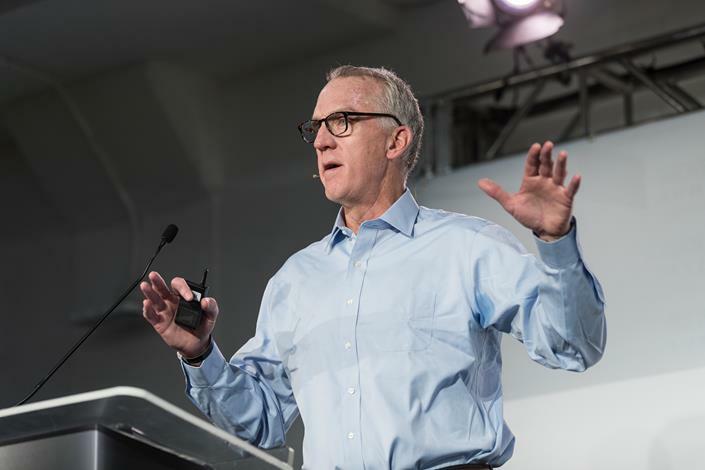 Brewbound Live focuses on innovation, partnership, and diversification as growth strategies. Brewbound hosts the two-day business conference for professionals in the beer, cider, hard kombucha, and flavored malt beverage industries. Industry veterans, emerging entrepreneurs and trend-watchers share valuable insights needed to navigate an increasingly competitive marketplace. Dive into data, discuss headwinds, and learn “what’s next” for the beer industry, while finding ways to grow your business. 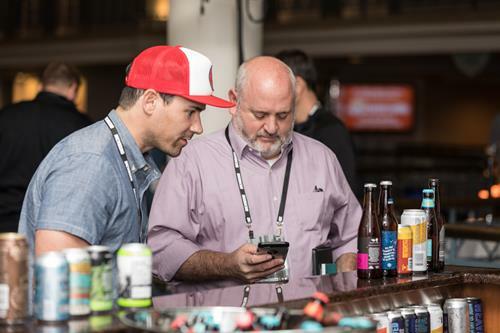 The conference brings together a cross-section of the industry, including prominent beer company executives, leading distributors, craft-centric retailers, investors, and emerging brewers. 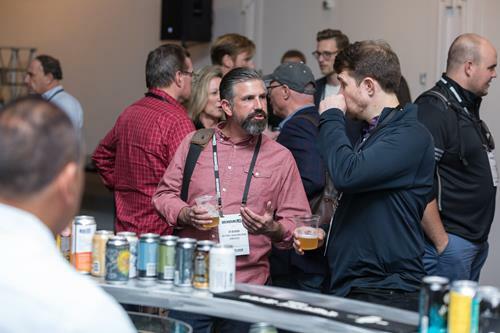 Brewbound Live attendees are actively looking to network, build relationships, and discuss the future of their businesses, while expanding their understanding of important industry issues. We are honored to have trailblazers, trendsetters and rising stars join us on stage. They speak at Brewbound Live because they’re focused on the future of the beer industry. Expect a first-rate speaker roster delivering the highest quality business discussions. Our on-stage content is specifically designed with founders, C-level executives, and decision-makers in mind. 20+ speakers will take the Brewbound Live stage this December. 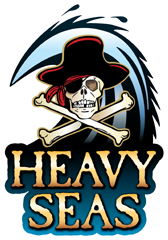 Stay tuned for upcoming announcements! Bryant Goulding was born in Los Angeles and grew up in Connecticut. He graduated from UConn with an MA in Economics and wrote his thesis on ‘The Economics & Evolution of the Craft Beer Market.’ Goulding worked as supply chain & marketing analytics consultant while living in SF and would eventually quit the consulting world to work in beer sales at Anderson Valley. 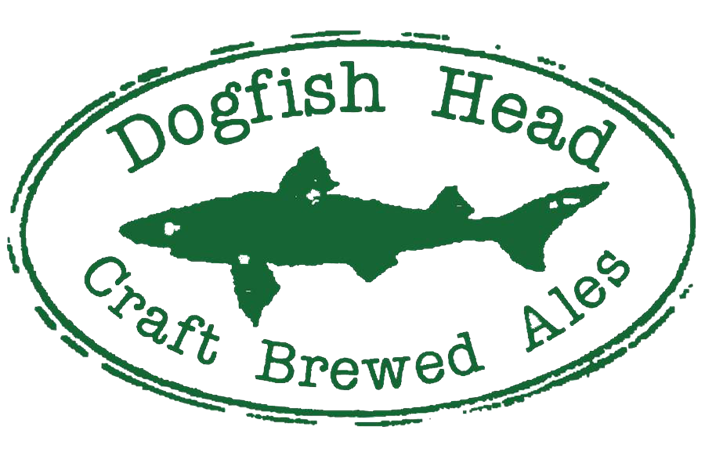 He also worked for three years with Dogfish Head, managing 18 wholesalers across five states. He then spent six months at Golden Road in LA as the company’s sales director before co-founding Rhinegeist with Bob Bonder in 2013. 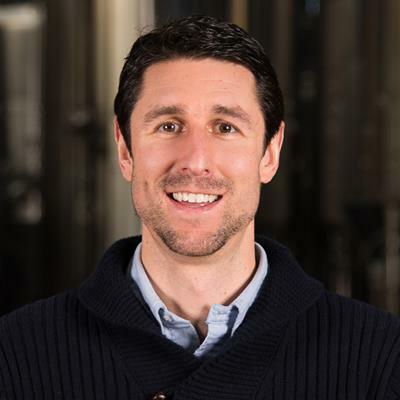 Goulding currently serves as the VP of sales & marketing for Rhinegeist, overseeing the creative marketing and sales execution aspects of the business. 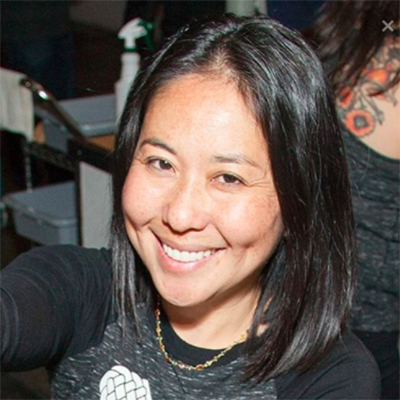 Lynne Weaver is the founder and president of Three Weavers Brewing Company in Inglewood, California. Lynne leads all aspects of the brewery, including operations, finance and sales. Three Weavers Brewing Company is an independent craft brewery with a mission to build a positive sense of community through the collective passion for craft beer. Three Weavers is one of the largest independent craft breweries in Los Angeles County and currently expanding production and distribution on the West Coast. Led by award-winning Brewmaster, Alexandra Nowell, Three Weavers craft beers have received critical International acclaim, winning a World Beer Cup Gold Medal in 2016, a GABF Silver Medal in 2017, a European Beer Star Bronze in 2017, and the Australian International Beer Awards Best IPA and Champion International Beer in 2018. Three Weavers is proudly brewed in Inglewood, California. 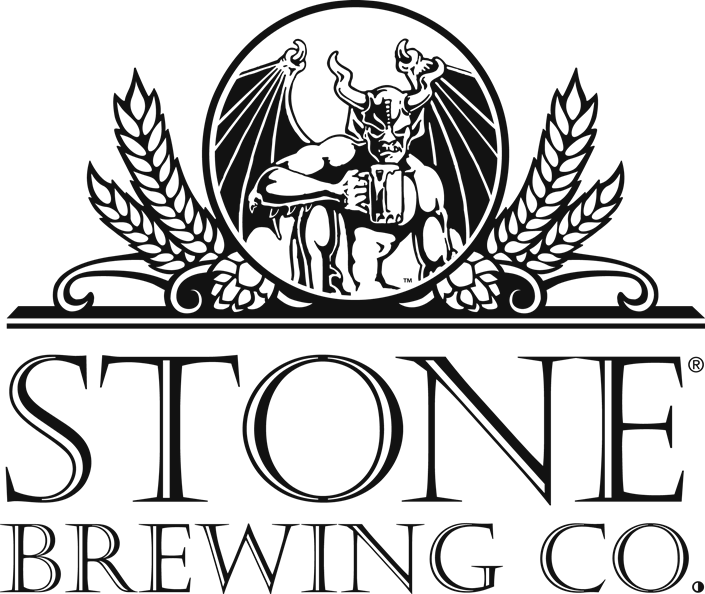 Firestone Walker co-founder David Walker is originally from Devon, a county in southwest England. 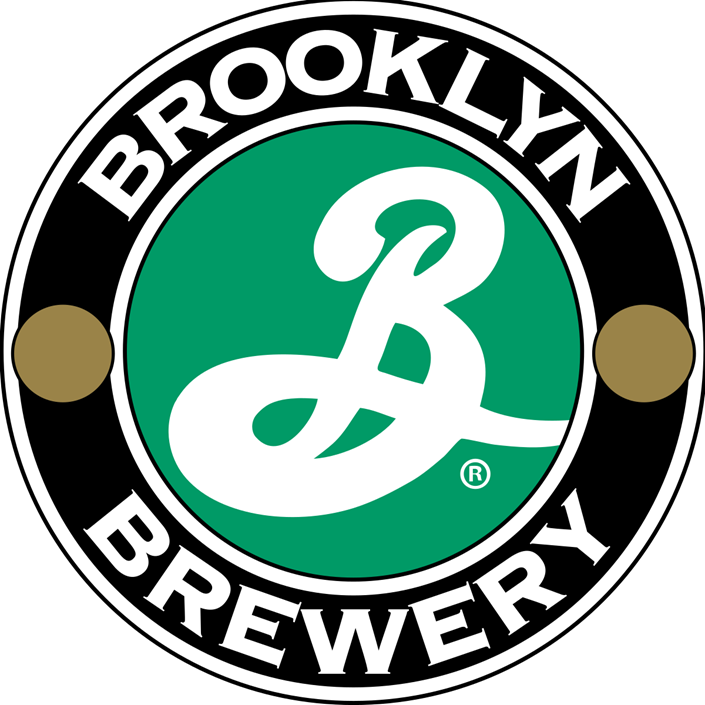 He relocated to the West Coast in 1991, and established the brewery in Los Olivos, California with his brother-in-law Adam Firestone a few years after that. The company relocated Paso Robles in 2001. Walker makes regular trips home to see his family and check on his beer, which, along with 20 U.S. states, is distributed in the UK. 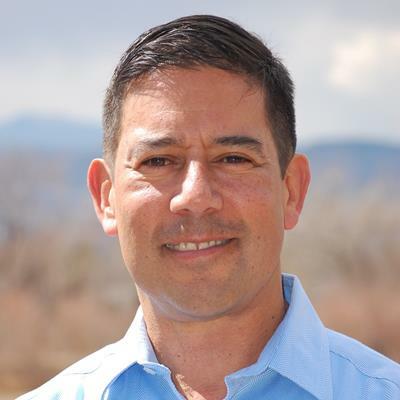 Keith Villa is a third generation Coloradan, whose higher education began with an undergraduate degree in Molecular, Cellular and Developmental Biology from the University of Colorado, Boulder. His first job out of school in 1986 was with Coors Brewing Company, conducting molecular biology research on yeast. In 1988, Keith and his wife, Jodi, traveled to Belgium where Keith earned a Ph.D. in brewing science and fermentation biochemistry from the University of Brussels. 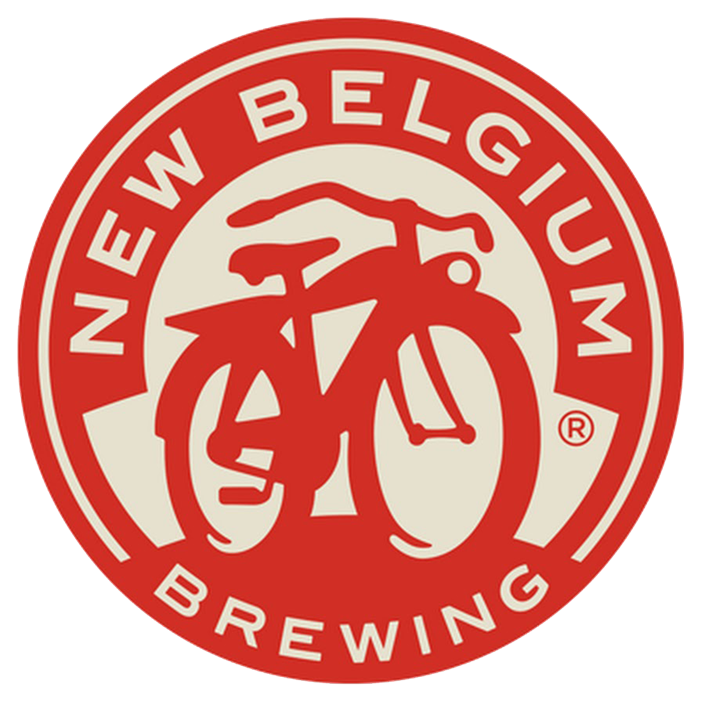 Keith is credited with creating Blue Moon Brewing Company in 1995 as an operating unit of Coors, which later became MillerCoors. Blue Moon’s Belgian White, garnished by a Valencia orange slice, grew to become the number 1 craft beer in the U.S. During this time, and Keith became a well-known brewmaster in the industry, appearing in Blue Moon TV commercials. Now retired from MillerCoors after 32 years, Keith and Jodi are focusing on the next stage in their careers – the creation of non-alcoholic brews infused with THC that offer consumers a socially acceptable and responsible way to enjoy cannabis. These new products will be offered by their CERIA Beverages Company and sold first in Colorado. 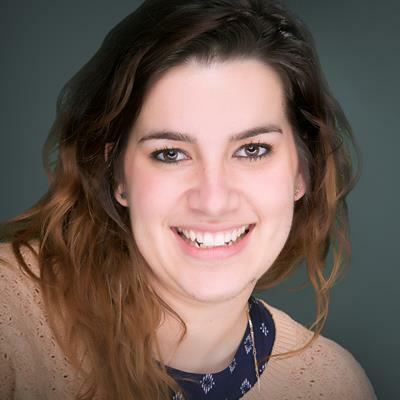 Caitlyn Battaglia is a Manager within Nielsen's Beverage Alcohol Practice Area, where she supports Nielsen's initiatives and thought leadership across beer, wine, and spirits clients. She has been with the Practice Area for more than two years. 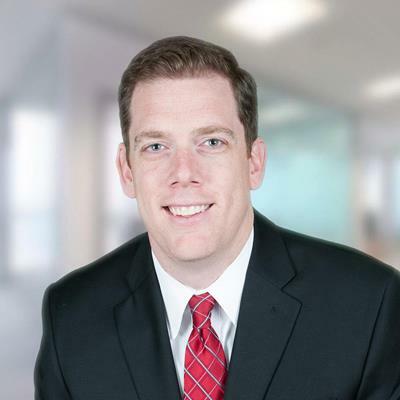 Prior to joining the Beverage Alcohol Practice Area, Battaglia worked in advanced analytics focusing on pricing and promotion as well as sales and marketing effectiveness. A current Roanoke resident, she holds a B.A. from Denison University and has been with Nielsen for over five years. Chairman of the Board, Pabst Brewing Co.
Eugene Kashper CEO and Chairman of the Board Eugene Kashper is the CEO and Chairman of Pabst, America’s largest independent brewer. 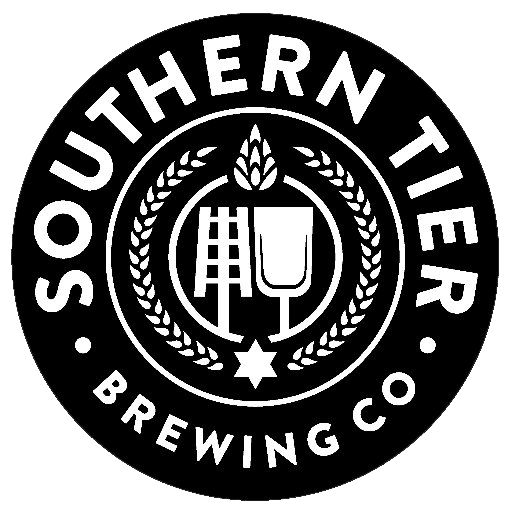 He brings over twenty years of experience in the beer industry, including creating and/or launching more than 50 brands of beer and beverages and 10 breweries. Since taking the helm at Pabst in 2014, he has premiumized the company's core brands, strengthened its sales and distribution platform and forged exciting new partnerships. 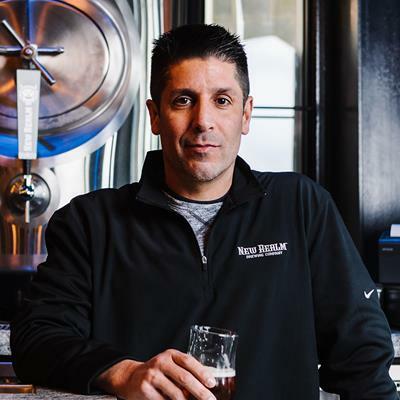 Eugene began his career in the beer industry in 1994 with The Stroh Brewery Company of Detroit, Michigan in international sales, where he worked with many current Pabst brands, including Old Milwaukee, Schaefer, Schlitz, Colt 45, and Stroh’s. He graduated from Columbia University in 1992. Eugene resides in Los Angeles with his wife and three children. As the former CEO of Ninkasi Brewing Company, Cheryl Collins knows a few things about crafting a strong company culture in an ever-growing and evolving industry. Based right here in Eugene, Collins’ expertise in organizational leadership and development drives Ninkasi Brewing to be a nationally-competitive craft beer brand and a top state employer receiving recognitions like Best Places to Work (OUTSIDE) and 100 Best Places to Work in Oregon (Oregon Business Magazine). 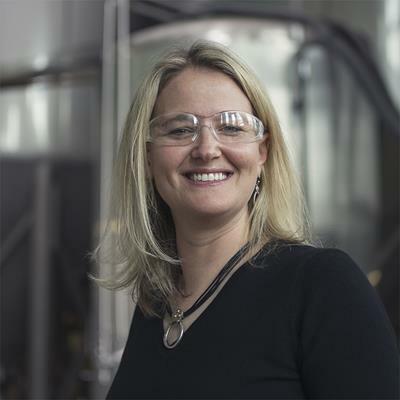 Collins’ work at Ninkasi has included spearheading employee recruitment, training and onboarding programs, implementing Continuous Improvement strategies and best practices across brewery operations, fostering teambuilding activities to nurture organizational culture, implementing safety protocols and initiatives, facilitating leadership development, contributing to employer branding, and helping oversee the leadership and implementation of company strategies. Collins was recently honored as Wine Enthusiast’s 40 Under 40 Tastemakers of 2017. 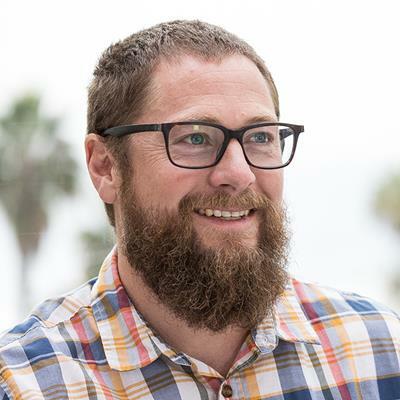 Jeremy Tofte is co-founder of Melvin Brewing Company. Like all good modern day drinkers, Jeremy is all heart ?and? soul when it comes to craft beer. He founded Thai Me Up restaurant in Jackson Hole, Wyoming in 2000. He was working as a waiter in the current Thai Me Up space and, just like most restaurants in the most expensive town in America, it went under. Being the hustler that he is, he talked the landlord into giving him the keys to the space. After painting the walls and learning Thai food, he opened and immediately started ruining people’s vacations by playing loud hip-hop and Kung Fu while having fun at work. He started brewing legally at Thai Me Up in 2010 on a 20-gallon system. Jeremy was born in Montana and grew up in the beer business in both Oregon and Northwest, Washington where he began working at a beer distributorship in High School. 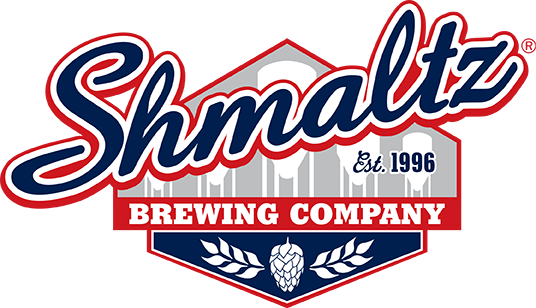 His grandpa worked for Al Capone in Minot, Minnesota, and his father worked for Hamm’s -- and then Miller Brewing -- from age 24 until his retirement. After graduating from Portland State, and snowboarding all over the Western U.S., Jeremy moved to Jackson Hole in 1995. He is entirely committed to having the most fun, brewing the best beer, and making the most people laugh on any given day. 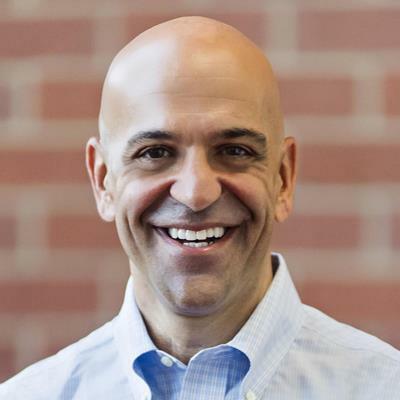 Andy Thomas has served as Chief Executive Officer for Craft Brew Alliance (CBA) since January, 2014, where he brings more than two decades of leadership experience in consumer packaged goods and the beer and beverage industries to his role. 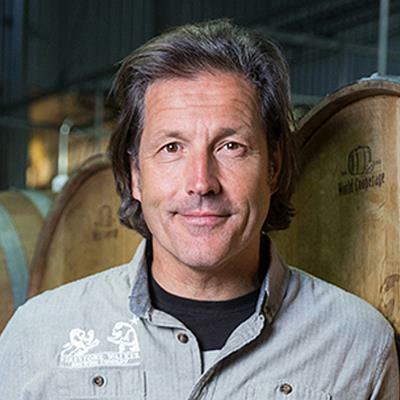 As President of Commercial Operations for CBA from 2011 to 2013, Andy helped establish the company’s distinctive portfolio strategy which combines the power of national lifestyle brands such as Kona Brewing Co. with strong, authentic regional craft brands. Prior to joining CBA, he served as an independent consultant and senior advisor to The Monitor Group, a global management consulting firm. From 1995 to 2007, he spent 12 years at Heineken, working with brewers and beers in more than 55 countries across four continents, and served as president & CEO of Heineken USA from 2005-2007. 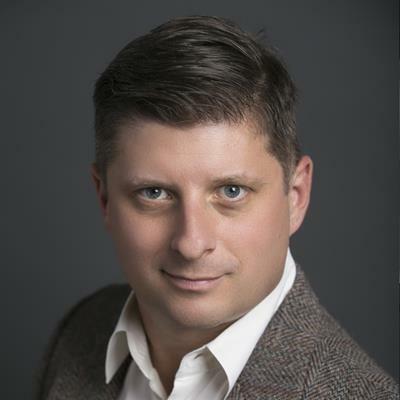 He holds an MBA from the Simon Graduate School of Business, University of Rochester, and a Bachelor of Science, with a concentration in Marketing, from Bryant University. Marco Hoffman is the CEO and Founder of Evergreen Herbal. Marco originally began his career as a cinematographer where he worked for networks such as National Geographic and The Food Network. In 2008, he witnessed firsthand the drastic benefits of cannabis as a medicinal aid and made the decision to enter the cannabis industry. 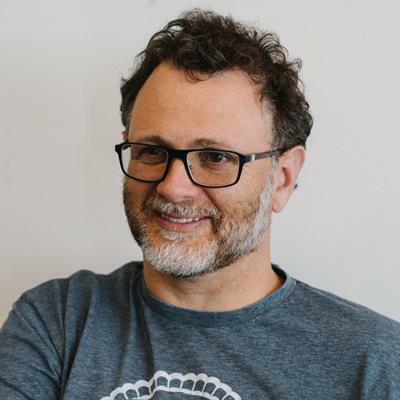 After much success in California and the creation of the iconic 4.20 Bar, Marco turned his attention north to Washington state, founding Evergreen Herbal in 2013. Today, Evergreen Herbal is the largest cannabis-infused edibles producer in the State of Washington. The company has the highest quality control standards in the industry, with the most responsible packaging and labeling standards possible. Marco and his team are committed to providing the same great quality products to the recreational market as they have been for the medical industry all these years. THE INDUSTRY IS CHANGING, LET'S TALK ABOUT IT. 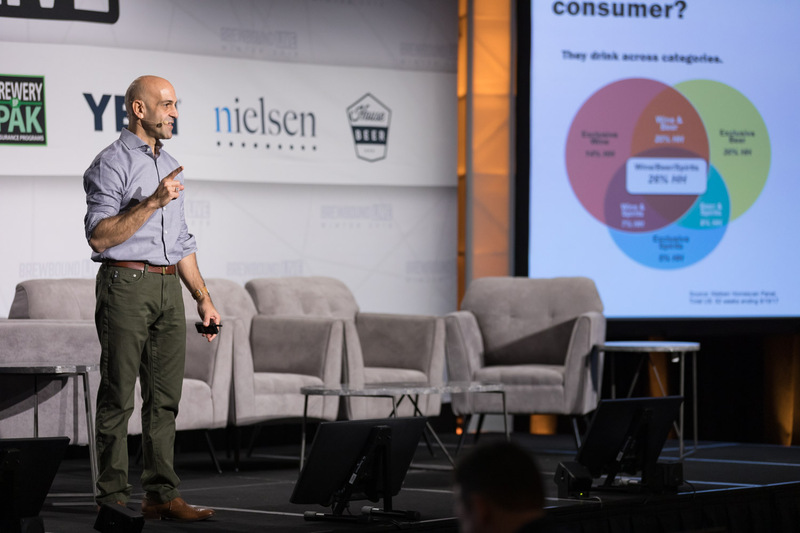 Craft beer retail sales account for over 24 percent of the more than $100 billion beer industry, and dollar growth grew by 7 percent in 2018. 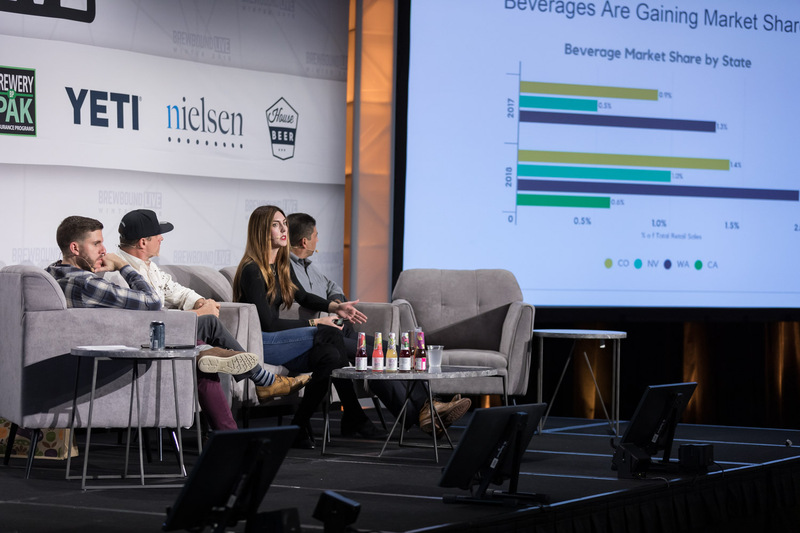 But traditional beer no longer accounts for the majority of alcohol servings in the U.S., so how do small beer thrive at a time when wine and spirits brands are increasingly capturing market share? And how will the relationship between independent craft breweries and strategic acquirers in search of new growth opportunities continue to evolve? As the marketplace gets more competitive, what will tomorrow’s partnerships look like? With so much more to discuss in a changing industry, we introduced a second day to the conference last year. 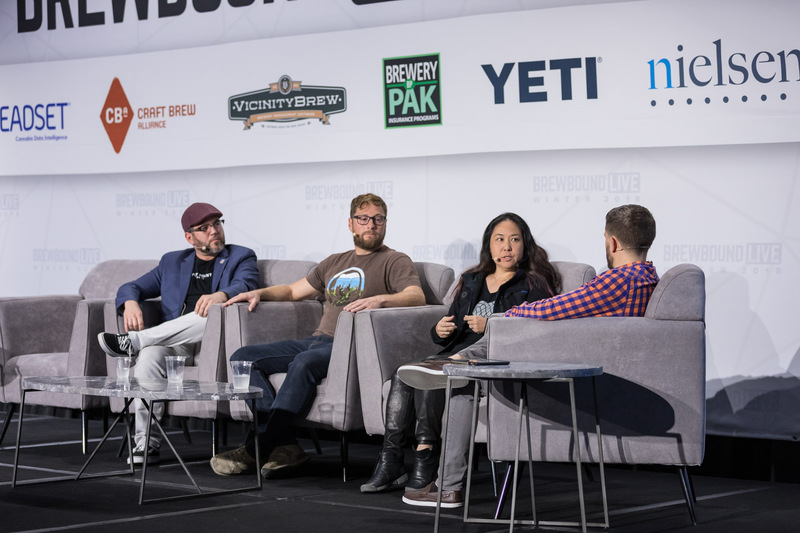 At Brewbound Live, we’ll examine strategies for growing beer sales while also exploring emerging categories such as hard seltzer, cannabis, cider, alcoholic kombucha and low- and no-alcohol offerings. Showcase innovative products to the industry over the course of two days. Attendees can taste offerings that will inspire discussion around styles, brewing techniques, trends, and more. This also gives brewers an opportunity to receive feedback from industry professionals and peers. 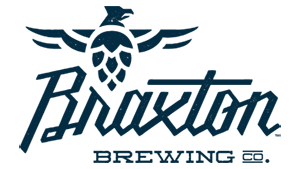 Brewbound Live Pitch Slam, presented by Craft Brew Alliance, is the beer industry contest designed to encourage entrepreneurship and build awareness for startups within the beer, cider, hard seltzer, and alcoholic kombucha categories. 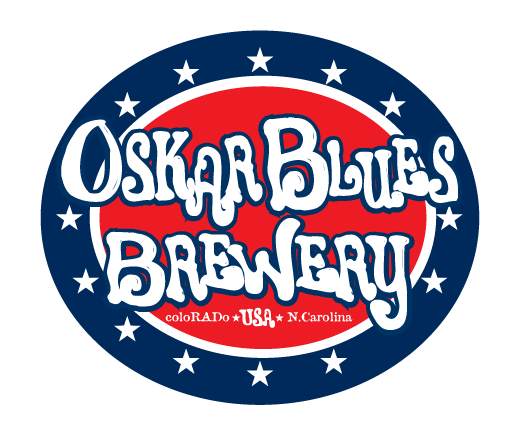 The business pitch competition, which has helped foster partnership conversations and led to a pair of deals, is a showcase for entrepreneurs looking to expand beyond the taproom. 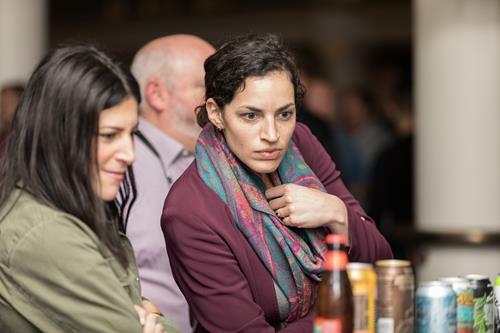 The expanded Pitch Slam experience is now two days and features an education session, additional networking opportunities, and industry exposure for the 15 semi-finalists who come from beer and beyond. Brewbound Pitch Slam takes up-and-coming brands and provides them with awareness, feedback, and a chance at the title and a lucrative prize package. We start the first day of the competition with education and one-on-one interactions with the best in the business. 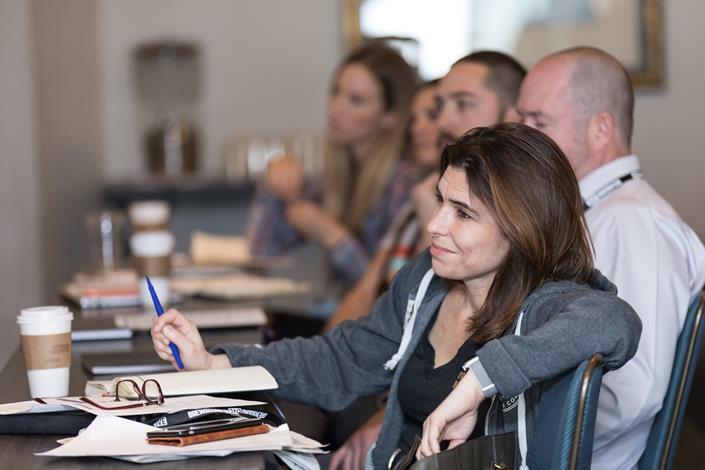 The half-day crash course focuses on issues and topics specific to the needs of early-stage brewing companies. Also during the educational program, the 15 contestants participate in a preliminary round of pitches. Judges who have sampled their products will provide initial feedback, deliberate and then select five finalists, who advance to the Brewbound Live main stage on the following day. 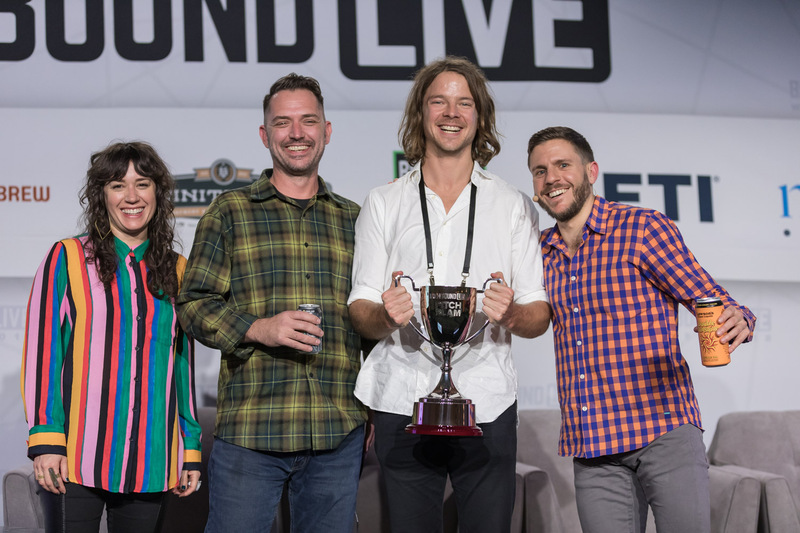 On the second day of Brewbound Live, finalists deliver an expanded pitch to the audience, judges and the world via a live stream. The judging panel will provide additional feedback on the products and pitches, and the winner will be announced at the end of the show. Following the conference, the Pitch Slam winner is interviewed on Brewbound’s Livestream Lounge about the experience and their future plans. All pitch sessions are also recorded and posted to Brewbound’s YouTube channel. There is no additional fee to apply for Pitch Slam, however all contestants must purchase a ticket to Brewbound Live. Be the first to know! Sign up to receive Brewbound Live Winter 2019 speaker and program announcements straight to your inbox.